As more states adopt the performance-based funding model, CBOs can help institutions determine the metrics by which completion is measured. For the past three academic years, colleges and universities in the state of Tennessee have received funding based more on how many students completed college or completed courses than on how many students enrolled. As the first state to shift 100 percent of its higher education funding to a formula based on performance, Tennessee is blazing a trail that many states have considered following. According to a recent study by Complete College America, nearly one third of states have adopted at least some performance-based funding for higher education, and most of them are aiming to base at least 25 percent of funding on outcomes, in the near future. Performance-based funding ties governmental funding to predefined performance measures, such as student retention, graduation rates, and employment levels. With tightened state budgets, public institutions have encountered increased scrutiny from state legislatures responding to concerns about the rising cost of higher education. 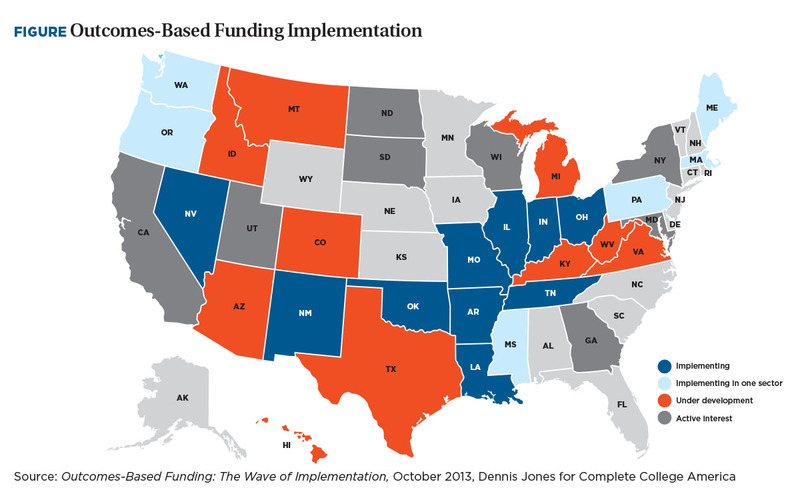 As increasing numbers of states move toward an outcome-based funding model (see figure), higher education leaders on both the financial and academic sides must understand the potential for change and begin to position their institutions to adapt to changing funding models and increased scrutiny of tuition policy and institution performance. Here’s a look at how some states have made their decisions and how the results are affecting higher education institutions so far. The discussion of which outcomes to measure and how to do it in a fair and equitable way is not an easy one, especially with so many states still struggling with postrecession budget cuts. In 2013, the Washington state legislature asked public baccalaureate institutions to develop an approach to performance funding that the state could support, says Jane Sherman, vice provost for academic policy and evaluation at Washington State University (WSU). While the funding formula for four-year institutions in Washington state has not yet changed, 1 percent of state funding for community and technical colleges is allocated based on performance, and has been since 2007. But the state legislature didn’t make that decision. Instead, the nine-member, governor-appointed State Board for Community and Technical Colleges (SBCTC) initiated the performance-based funding system, known as the Student Achievement Initiative. 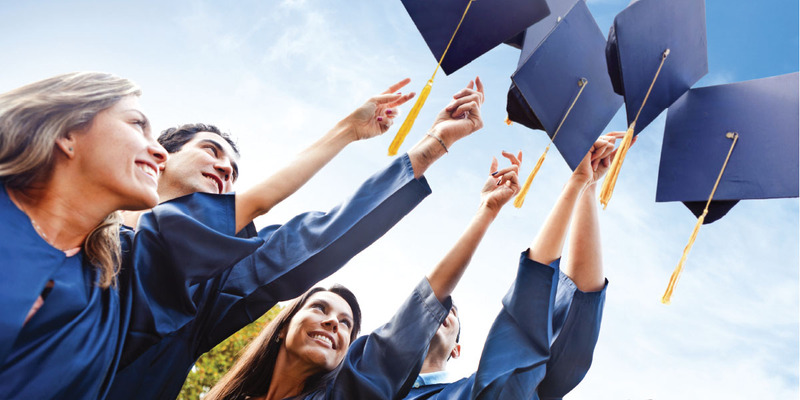 The Student Achievement Initiative awards colleges points and funding when students reach key academic milestones that lead to certificates and degrees, such as completing a certain number of credits. To determine metrics, SBCTC used a systemwide planning group with chief instruction, student services, business officers, faculty, researchers, and representatives from every other key constituency within the system. This group provided technical advice and input to the task force and conveyed information back throughout the system to college peers. As states build experience with performance-based funding, they are beginning to see results. Tracking progress. In addition, the point system that measures community and technical colleges’ outcomes in Washington state has “become a common language for describing student progress within the community and technical college system,” Prince says. “Colleges and outside funding sources are using the points to measure and track the results of their student success practices.” The Student Achievement Initiative provides to the colleges quarterly data on progress and retention of their students. Colleges can track student progress toward these achievement points each quarter, providing immediate feedback and opportunities for intervention strategies. 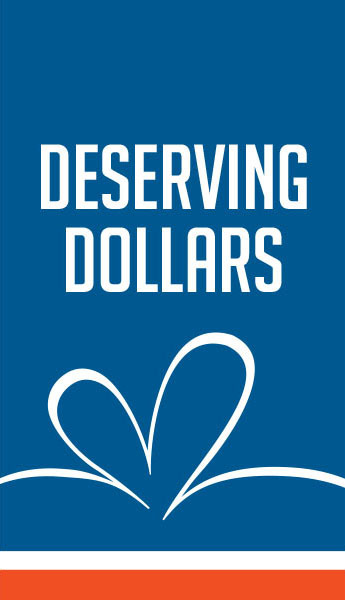 In 2013, the Washington legislature provided $5 million a year in new funding for the Student Achievement Initiative. Serving students. In Tennessee, colleges and universities are “getting very creative in determining new ways to serve students,” Deaton says. “They were already trying, but it does make a difference when you bring in financial implications. We’re seeing a lot of creative energy being unleashed by campuses, as they realize it’s not just about getting students in the door anymore.” For instance, institutions are rethinking advising and how to serve students who are showing signs that they need help, Deaton adds. At ETSU, for instance, academic leaders are “beefing up” advising programs and implementing more tutoring opportunities, Collins says. The university is also using online programs like DegreeWorks to help students track their progress toward their degrees, with access to an up-to-date list of courses taken and courses needed to help them plan for upcoming semesters and complete their degrees on time. Similar changes are beginning to take shape in Ohio. At the Ohio State University, Columbus, leaders are looking at their advising systems and at scheduling classes at appropriate times, such as offering late-afternoon and evening classes to accommodate working students, says Herbert Asher, senior vice president for government affairs. Competing priorities. In addition to funding issues, states that pursue performance-based funding may risk creating an imbalance of priorities. For example, the ultimate goal for most states is to serve more students effectively and direct resources to institutions that place a high priority on serving those who need to be served and that do so successfully. But aside from these outcomes, “there are many other outcomes of higher education that states care about, such as economic development and research,” Finney says. States must provide the public with policies in finance, governance, and accountability that will together have an impact on performance. “Trying to achieve these goals primarily, or only, through performance funding is not likely to produce the number of educated citizens needed by our economy or society,” Finney says. Shifting focus. Performance-based funding programs shift the focus from being entirely based on enrollments to being based also on student outcomes. Proof of return on educational investment. “The costs of education don’t seem as burdensome if students are succeeding,” says Herbert Asher, senior vice president for government affairs at the Ohio State University, Columbus. Uncontrollable metrics. Some funding formulas could include measuring outcomes such as employment and wage rates, which are subject to economic conditions beyond a college’s control. Varying missions. Because different colleges and universities have different missions and goals—ranging from academic course access to cutting-edge research—it can be unfair to measure them with the same criteria. In 2013, the discussion of performance-based funding moved to the national level, with an increased focus on performance management and measurement, in part as a result of President Obama’s college speaking tour. On that tour last fall, President Obama outlined a plan to measure college performance through a new ratings system that will aim to show students and families which schools provide the best value. After this ratings system is established, President Obama’s plan calls for Congress to tie federal student aid to college performance “so that students maximize their federal aid at institutions providing the best value,” according to a statement from the White House. The president’s plan calls for the U.S. Department of Education to develop a new ratings system that will compare similar-mission colleges and identify those that do the most to help students from disadvantaged backgrounds, as well as colleges that are improving their performance. The results will be published on the existing College Scorecard. The ratings will be based on measures including access (such as the percentage of students receiving Pell grants), affordability (average tuition, scholarships and loan debt), and outcomes (graduation and transfer rates, graduate earnings, and advanced degrees of graduates). Once established, the ratings system will be refined over the next few years, and colleges and universities will have opportunities to improve their performance and ratings. The president hopes that by 2018, the new rating system will be used to transform the way federal aid is awarded to colleges; for instance, students attending high-performing colleges could receive larger Pell grants and more affordable student loans.